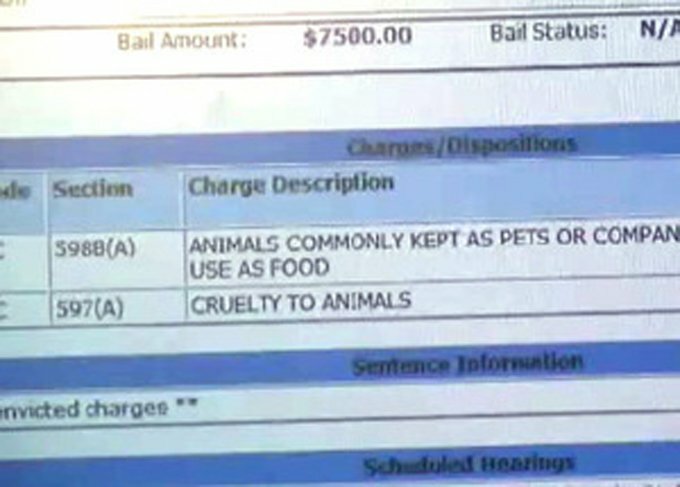 In 2012 California man was charged with animal cruelty and eating an animal commonly kept as a pet or companion. In this instance, he’s accused of killing and eating stray cats. The charges include animal cruelty and eating an animal commonly kept as a pet or companion. 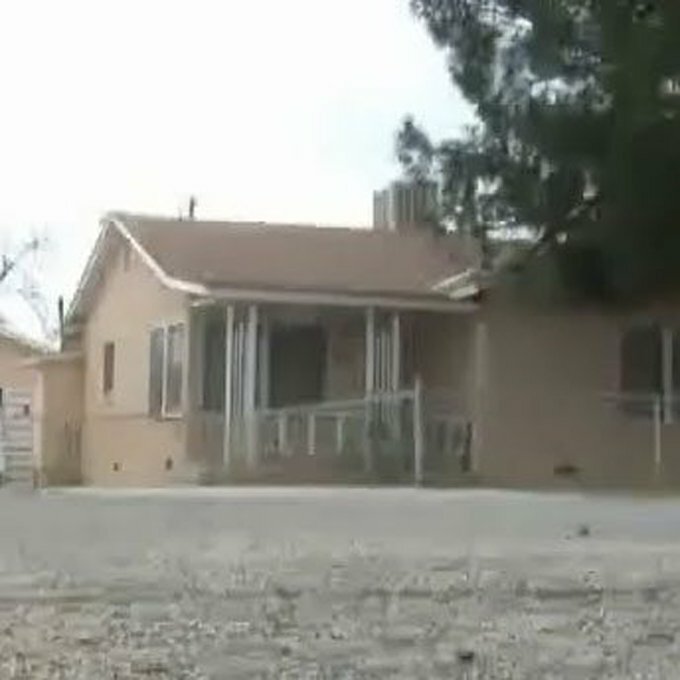 Jason Louis Wilmert, 36, of Oildale, was arrested after his neighbors reported screeching noises and foul smells coming from the suspect’s property. One witness claims to have seen Wilmert allegedly horribly mistreating a cat while it was still alive. Kern County Deputy District Attorney Michael Yraceburn has been involved with several of these types of cases for 20 years, but he says he’s never known of anyone being charged with eating a pet or companion. The law, passed in 1989, does not apply to “any livestock, poultry, fish, shellfish, or any other agricultural commodity produced in the state,” and there are separate laws regarding legally killing game animals. “Jason Louis Wilmert, 36, pleaded no contest to eating animals commonly kept as a pet/companion. In exchange, prosecutors dropped an additional animal cruelty charge, Bakersfield, Calif., TV station KERO reported.